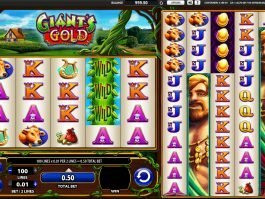 You will definitely enjoy a virtual slot game that comes with a theme of a Roman Empire, where the characters of gladiators will make you amazed. 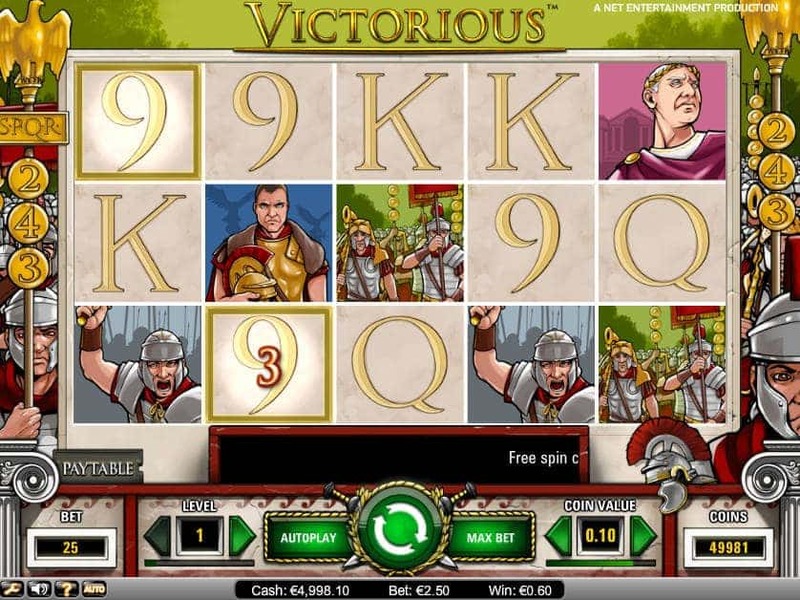 NetEnt has brought the free Victorious online slot game that will take you to the Roman era, where you will be introduced to several characters that will help you to win some exciting prizes. 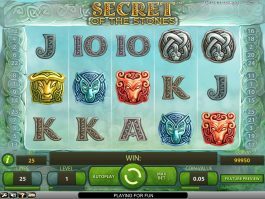 The five-reel and 243-payline online slot machine features interesting symbols derived from the Roman dynasty that will help you to win big prizes. Among special symbols, there is a golden eagle, which is the wild, while the symbol of golden wreath acts as the scatter. 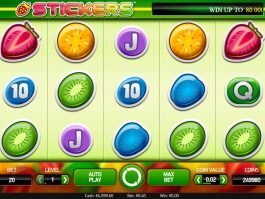 The symbol of the emperor is the highest valued symbol in the online slot game that will pay you up to 1,500 coins. 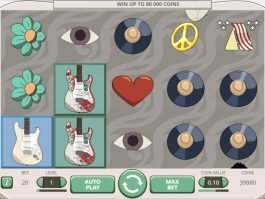 Apart from this, the slot comes with the chance to win 5 to 50 free spins (that will be triggered by the scatter), and a win multiplier feature.